The event is coming up and you want something quick easy and within your budget, yet it must stand out. Well we want to give you peace of mind and here is what you get with this unique and wonderful package all for just $199.00 including shipping & handling as well as taxes. You still want to outdo everyone with something wow factor and not break the bank. Our answer to that is, let’s make it better than before. This is what you get for only $379.00 including shipping & handling as well as taxes. this is what you get when you book us for 1 hour. Time to take it up a notch or two after all we are now talking about the gold standard for your next memorable event. Not only do we want to wow your guests, we want to engage them and have fun while doing it. How about we give them a quick pick me up after one to many toasts. Our gold package brings you the following when you book us for 1 hour. This is now about adding that extra something to your event, better yet how about that extra someone. We will bring a striking female cigar model or for those special ladies events we bring a dashing male cigar model. This is a full on presentation of class, sophistication, and a dash of style. 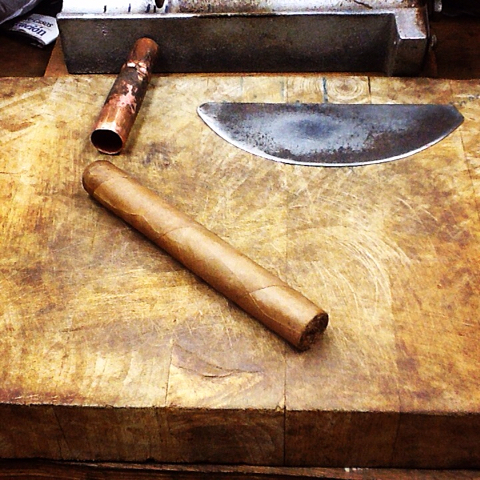 Our models will assist in cutting and lighting cigars as well as conversing with the guests on the topic of cigars. Our platinum package brings you the following when you book us for 1 hour. Cuba was once called the pearl of the Caribbean. Well for your event we want to go above and beyond the luster of a pearl and give you the brilliance of a diamond. 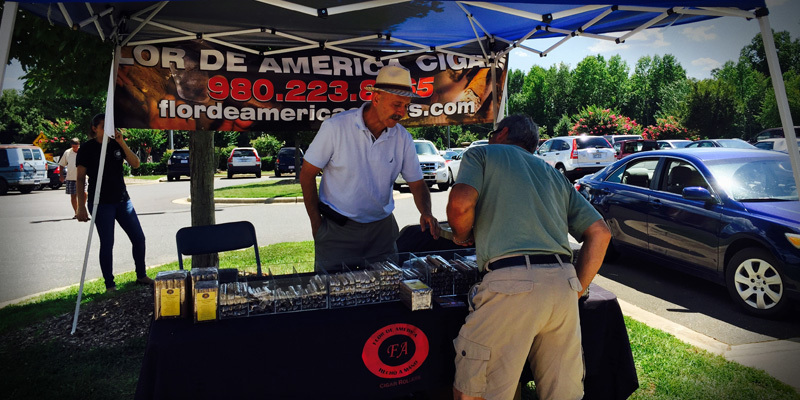 We want to engage your guests with our rich history, tradition, beauty, and love of cigars. We will have our staff ready to entertain and engage your guests with a memorable showcase. Our diamond package delivers the following services when you book us for 1 hour. A simple add on gift to any of our packages. For only $84.99 you get 2 table top three flame torches from Vertigo and 2 stainless steel cigars cutters that cut up to a 60 ring gauge cigar from Wall Street. There is a $60.00 additional travel fee to all packages within a 1 hour distance from our office. This averages out to $1/mile. Anything beyond a 1 hour distance will be subject to $1/mile for the first 60 miles then .55cents/mile for each additional mile after the first 60. Where or when applicable, overnight stays will be an additional charge of $100/night at a local lodging with a rate of no greater than $100/night double occupancy with all applicable taxes and fees already included. On all shipped orders there is no refund at all. This is an organic product regulated by the ATF. We are fully licensed to manufacture, and distribute as well as onsite rolling of product. Therefore once you order one of our packages and it ships from us to you there is no refund. There is also no refund at all once we have booked an event and we are present at said event or travelling to begin the event. Any cancellation on an order to be shipped must happen within 3 business days of original order date. Any cancellation on a booked event must happen 5 business days prior to the event. For all events there is a 50% deposit with a NON REFUNDABLE $250 booking fee in case of cancellation. NO EXCEPTIONS.